I used to think that most of the rental homes we lived in when my siblings and I were growing up were haunted. Apart from that one early morning being woken from my slumber with a breath in my ear, I found out that the other two women in my family were constantly being bombarded with supernatural phenomena. But, I was to find out later that it was never the house that was haunted! I recount a time when residing in our double story rental in Tugun Queensland, having already been there a good six months or so. We had just finished dinner and preparing to settle down for the night, when my sister decided to go upstairs and have a shower. As the rest of us were sitting on the lounge absorbed in our favourite television sitcom, a high-pitched cry was heard from overhead and moments later my sister appeared at the bottom of the stairs, her face a deathly white as though she had seen a ghost. She explained that whilst stopping at the linen closet to grab herself a bath towel, something unseen had passed through her so quickly that she had barely time to catch her breath. To this day we have no idea who it was, but it was enough to shake her up for a while, and the rest of us for that matter. I think I slept with the light on for the next month! This wasn’t the first time she experienced something like this, but it’s something that helped pave the way to my wanting to be a paranormal investigator. My curiosity for what lies for us on the other side, was forever growing. 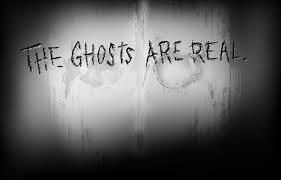 Those of us, who are intrigued by the supernatural know that spirits, ghosts, entities, or whatever one wishes to call them, come forward for many reasons. Their messages are sometimes clear, and at other times cryptic. They may even grace you with a visual encounter before vanishing into thin air. I am told that some people are like beacons that shine the light for spirits whether they want it or not. For people like my mother and my sister, this would make sense. Since my sister moved into her home on the North Coast, she has been bombarded with a lot of spirit visitors. I’ve suggested to her that her home may be a supernatural portal where spirits come and go. To date and just to name a few instances, two young children have been seen playing and giggling on the stairwell of her two-story home; men and women are seen regularly standing at the foot of her bed; she’s been touched; the dog barks and his tail wags at nothing. A mischievous spirit woke my sister up one morning addressing her by name and saying she was going to win lotto. That was two years ago and she’s still waiting. 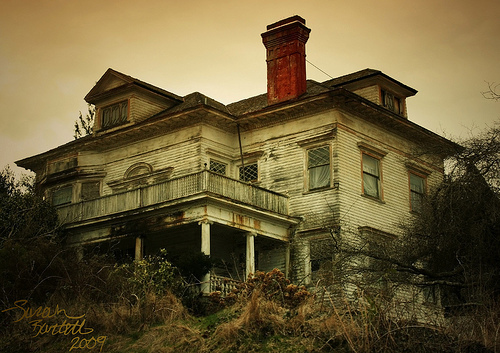 Once when she was driving home from work and just about to turn into her driveway, she saw the spirit of the previous elderly owner standing at her kitchen window, and this wouldn’t be the only time she’d see her. It got to the point where my sister was having so much broken sleep that her phone calls to me were becoming more of a cry for help. And so, as a paranormal investigator I had to try to help get to the crux of the problem and communicate with these spirits, at least for my sister’s sake. Spirits communicate when and if they can, so just because the place is rife with activity, does not mean that I’ll have any luck capturing credible evidence on tape. Whilst conducting my investigation in her lounge room, I thought I heard the name Michael coming through on the spirit box, but he wasn’t coming through as clearly as I would have liked. We decided to move the investigation into the bedroom where I asked spirit if we were communicating with a person named Michael. Well, this time we received a response that we weren’t quite expecting. Gobsmacked and mouthing the words ‘Oh my God!’ at one another, we definitely received a reply, but it wasn’t Michael! It was an elderly chap named Neville! But through our research to date, we still don’t know who Neville is. Perhaps this message is meant for someone out there in cyberspace. If you recognise the voice, could you please let me know. It’s an intoxicating spring morning in early September, where clear blue skies and hardly a breath of wind tempt me out from my hibernation crib. As it’s just too nice a day to waste my daylight hours indoors, my mind sifts through the list of leisure activities to do on such a beguiling day. The phone rings – it’s one of my ghost hunting friends. ‘How about a road trip out to Oakhampton cemetery?’ she suggests. I jump at the opportunity with an enthusiastic response. ‘See you in an hour’, she says, and disconnects. We arrive at the historical site that sits on the banks of the Hunter River, the signage out front reads operational from 1849 to 1894. If not for the TLC from volunteers who spend their free time maintaining cemeteries such as these, conditions would probably make entry to the site impossible. It’s difficult to say how many tombstones lie beneath the carpet of river silt caused by past flooding, but we manage to find the decaying tilted tombstone of William Arnott’s first wife and two infant sons. I am, of course, referring to William Arnott, founder of the Arnott’s Biscuits we savour today, who is in fact buried alongside his second wife Margaret, at Rookwood Cemetery. 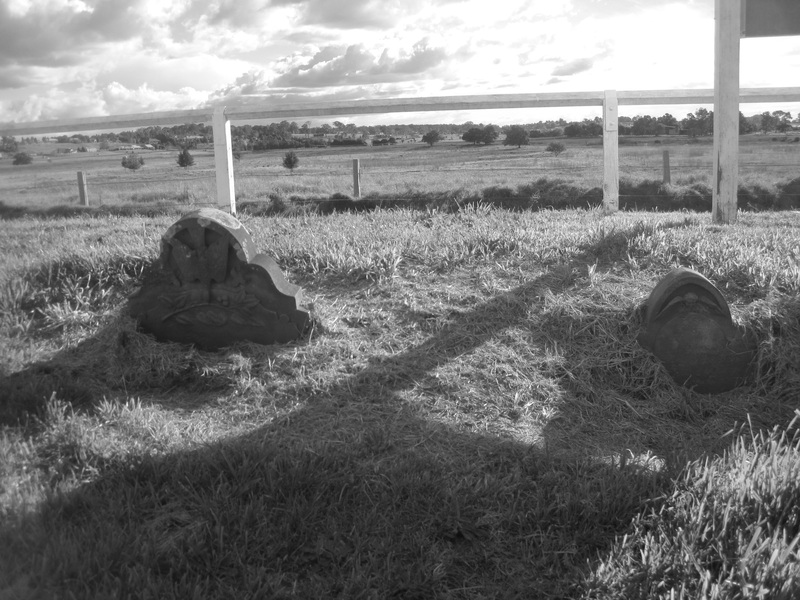 After removing some of the undergrowth surrounding the tombstone, it is here we decide to set up the SB7 and conduct our first spirit box session with the deceased. It’s theorised that the white noise (the shhhhh noise), acts as a fuel for spirits to communicate and manipulate words from station to station, sometimes forming sentences. 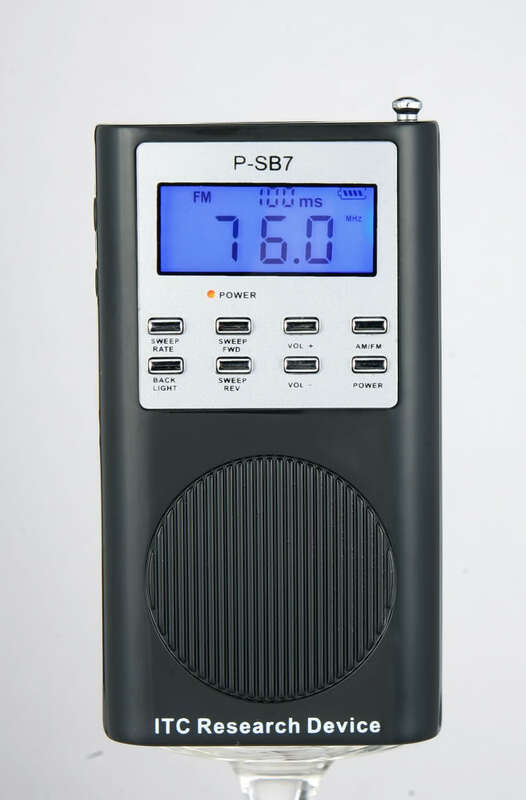 All it takes is an AM/FM radio, modified to continuously scan the airwaves. We introduce ourselves to the spirits, with a brief explanation of our paranormal paraphernalia, and conduct a protection prayer. We ask spirit to validate their first and last name, the era they passed, even sharing with them information on the 21st Century. There are male voices asserting their existence with a full name response, but after checking through the list of cemetery inscriptions we cannot locate the source. Perhaps their graves lay completely submerged beneath the silt. The highlight of our investigation are the giggles of playful spirit children, their voices coming through at faster than normal audibility range which doesn’t always happen this way. After arriving home I’m eager to download possible evidence onto the computer. 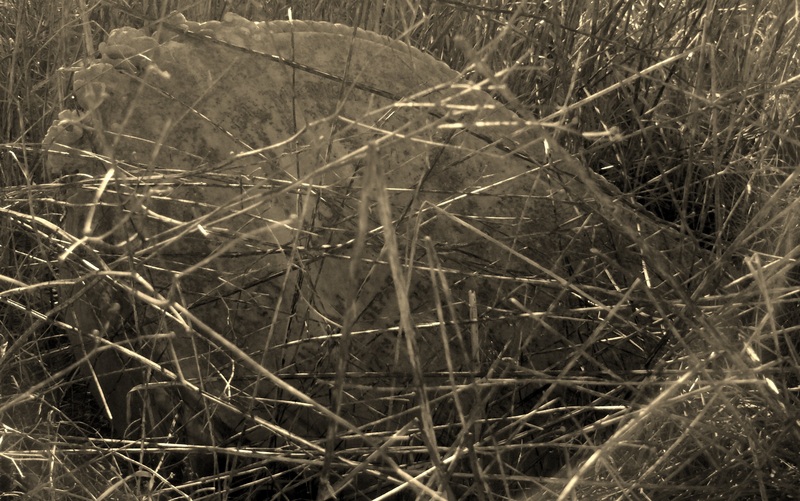 Sometimes when investigating a location, we leave empty handed, and yet when revisiting the same location, it may be a hive of activity; we just can’t pick it. However, today is one of those days where I’m reminded why I love what I do. I believe I have recorded one of those spirit children on the digital voice recorder. After slowing it down to audible hearing range, I hear the following. Remember when clicking on the highlighted field, simply click on the back arrow on your browser to return to this page. So…without further ado … please click here. Being a paranormal investigator at Newcastle Ghost Hunters sees our dedicated team of five, quite prepared for any investigation. This day started out the same as any other. We received a call from our friends at the Old George & Dragon Hotel in East Maitland, saying their mischievous spirits were acting up again. Eagre to help once more, some of us put together our well-stocked bag of ghost hunting paraphernalia whilst others donned psychic caps, and from there we headed off. Level headed owner Jenni Nichols and Head Chef Gavin initially hesitated to contact us for fear we might think them crazy. 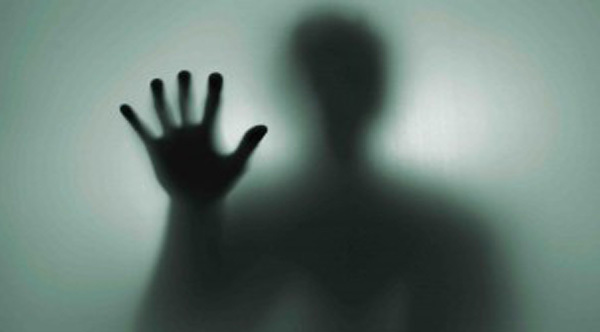 After assuring them of their sanity, we soon established a rapport as they recounted their experiences of disembodied voices, sightings of apparitions and shadowy figures, people being touched, footsteps heard when no-one was around, and much more. Through research, this hotel spans over one hundred years and a tragic story or two, so it’s no wonder things happen, whether residual or intelligent-based. This being our second visit, we made our way around the venue before proceeding into the charming old-world dining area with its beautiful open fireplace, heritage-green walls and floral and red draped curtains. In this particular room, staff have experienced cutlery and chairs disappearing from tables, only to have them found in completely different locations within the premises. 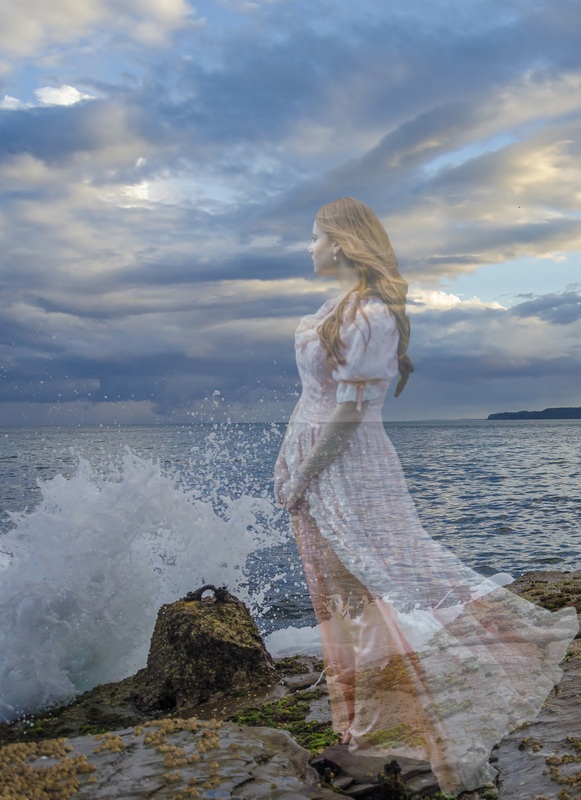 When team psychics tuned into spirits that were of the one family – names of who were later validated, I was unprepared for my own personal experience; after all, I consider myself to be the tech-head on the team. 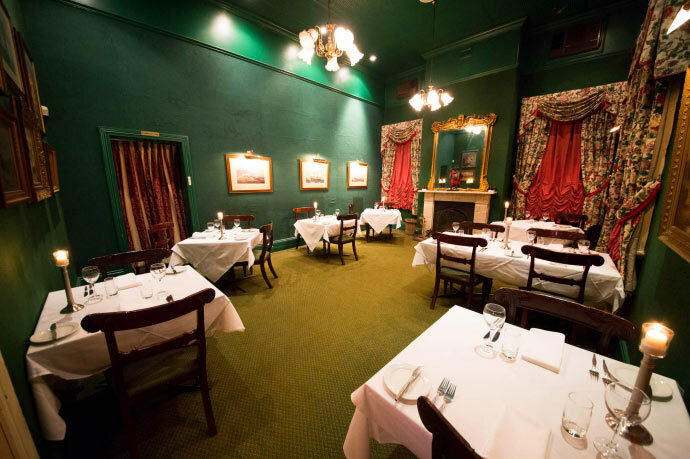 One of our psychic’s described how the spirit of a man in period clothing was seen standing out of our way in the far corner of the dining room observing our goings on. Taking advantage of this opportunity I grabbed my EMF Metre and digital voice recorder and took a seat just to the side of where he was purported to be standing. Personal experiences were far from my mind as I concentrated intently on documenting something on audio and looking to the EMF metre for some validation, when I decided to stand up. Within an instant I was feeling slightly intoxicated with a touch of vertigo, and it’s then I knew something not of this world had walked into me and did not leave until after I sat down to try to regain my composure. It wasn’t an unpleasant feeling, just peculiar. Usually I would try to find myself some sort of rational answer, but to have it validated by one of the resident psychics that the spirit apologised for startling me, is quite a humbling experience indeed. Stories'- produced and published by Newcastle Ghost Tours. Available direct from their Facebook Store. I listen for your voice calling out to me. A memory that still crawls from my mind out from the darkness of a past life. You were my past, you are my now and you will be by future. Until I wake to long for you again. I need to share a little something with you that’s been on my mind for weeks now. 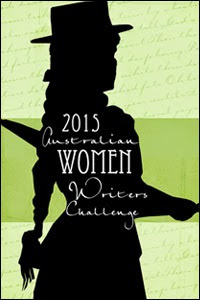 I hadn’t intended to write about it but when I was pondering on ideas for my next Blog this seemed appropriate. Whilst walking the incline of my driveway to retrieve the mail from my letter box, I was feeling rather melancholy and YES sorry for myself as I wallowed selfishly about life and the paths I was heading. I remember looking down in perfect synchronicity to spy myself a rose petal shaped into what I immediately thought was a love heart. Being a romantic and lover of the supernatural, my initial thought was – a message from beyond the grave? 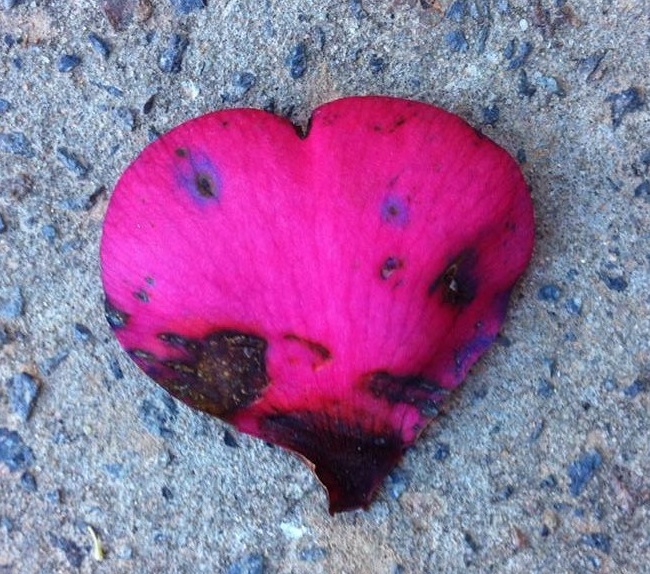 Then logic crept in – it’s just a slightly deformed and weathered dying rose petal, nothing more, nothing less. Although I’m not black and white in my thinking and believe that things have a tendency to be many shades of in-between, I like to rule out the ridiculous with a more logical answer; who wouldn’t? I toyed with the notion that maybe someone from beyond the veil was conveying a subtle message and that things will work out for the better and that I wasn’t to worry. However, too quickly I dismissed it and took the petal for what it was. Has my belief in the deceased looking out for us taught me nothing? Perhaps it’s a test and my lesson is not to dismiss things as quickly as I do. After I started writing this Blog about the rose petal, my thoughts were taken down memory lane to when my youngest son was around 9 years of age. His school assignment was that he had to create a ‘simple’ toy from scratch. As a mother I took this on board and really wanted to help him come up with something good. At that time, I hadn’t thought about Googling and in hindsight I don’t think he was allowed to look it up on the internet. A day or two after he was assigned the simple toy making task, I was strolling through an arcade and happened to look over at a basket of second hand books that sat on display outside a shop run by the historical society. 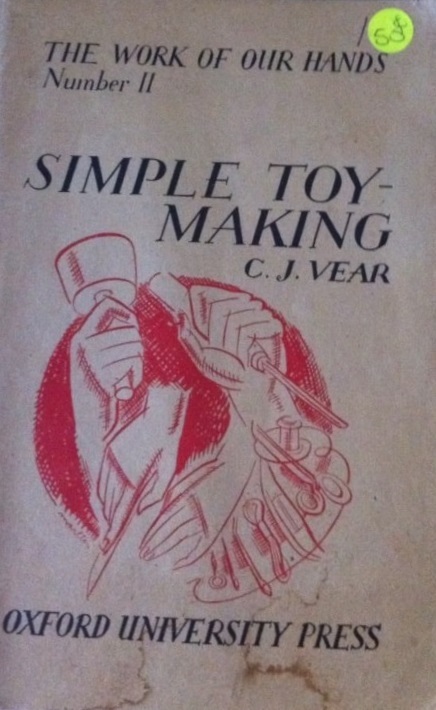 Well, poking out of this box, I kid you not – was this small booklet entitled ‘Simple Toy-Making’. My initial reaction was shock and when I happened to question myself as to what this all meant, a thought came to mind that I was on the right path. Don’t ask me the meaning to the thought because to be honest I cannot tell you; but it felt right somehow. As mentioned earlier, usually my logic lends a helping hand but on this particular day I must have left it at home, having been elatedly blown away. Of course I bought the booklet, and at fifty cents, it was a steal. Well I excitedly babbled on to the elderly lady volunteers who empathetically agreed with me that it was definitely divine intervention at play but I don’t blame them if after I left they had shared a chuckle amongst themselves. Guiltily I admit that I have no idea as to what toy my son had finally created but I will always remember that ‘aha!’ moment. As a ghost hunter and writer, I love writing about the spirit world, at times combining it with a heady mix of personal experience and imagination. Truth is, I tend to research a bit too much and don’t write about my own encounters with the unknown as often as I’d like to. In the paranormal world it’s all about that one letter word … synchronicity; being in the right place at the right time to get – that – hit! That feeling in the air when you sense a heightened energy in the room and you know you’re not alone, and then you feel it – that icy caress on the back of your neck. If that doesn’t get the adrenalin going, there’s the whisper in your ear by a disembodied voice – will that grab your attention? I have actually experienced both. Now a little bit about the boring stuff. Being a paranormal tech-head is not all it’s cracked up to be and I’m afraid it’s widely romanticised thanks to those reality TV shows. If you think you’re going to see a spirit on your very first investigation, be prepared for major disappointment. It’s not that easy unfortunately. Who knows, you might be lucky. Just because it’s a graveyard in the middle of a dark and stormy night, does not mean you’re in store for fright night. Being a paranormal investigator requires the patience of a saint which I have none of but I do have that little something extra that keeps me going back for more. Can you guess what that is? It’s passion peeps, for a favourite pastime. 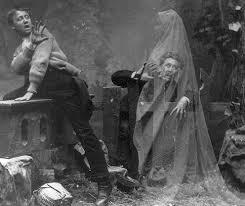 If you don’t have the passion, well your time as a paranormal investigator will be short lived. I don’t have to look into my crystal ball to tell you that. So why do I do it? When it comes to the tools of the trade, and I’m talking digital voice recorders (my favourite), static and video cameras, etcetera, I’m obsessed with trying to prove to myself that there is an afterlife, and that when you die, it’s not all over. It’s like a faith I’ve had since I can remember. I practice no religion and although I was born Catholic, that’s as far as it goes. I call myself an open minded skeptic for investigating “the unknown – anything beyond the scope of normal scientific understanding.” It’s good to keep a skeptical mind because it’s easy to be consumed in the moment; been there done that. I have investigated private homes, public venues including pubs and toilets, deserted highways, cemeteries, and historical homes. It’s amazing the places people report to have spirit activity. 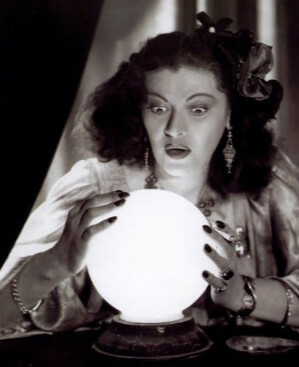 I’m quite envious of my psychic friends who do have the ability to tune in to the spirit world without having to rely on technical paraphernalia, and although they experience this type of phenomena regularly using their senses alone – whilst out shopping, at dinner, in the home, at the beach, driving the car – their excitable reactions are always the same. I love being around them – my homing beacons I call them. I’m thankful for them and believe that I wouldn’t have the personal experiences that I do if I wasn’t around at least one of them. 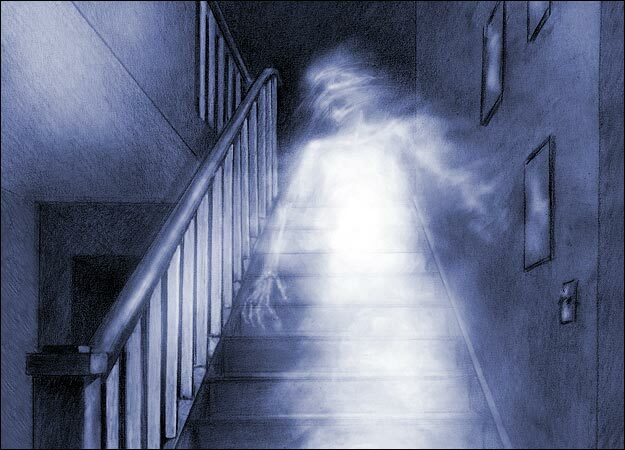 One thing I’d love to experience but have not had the pleasure to, is encountering my first full-bodied apparition. Yes, I’d probably freak out – but what a buzz it would be. There have been and continue to be investigations when I capture intelligible responses, electronic voice phenomena (evp) on the digital voice recorder. The voice of a male or child, so clear and profound when there are only women in the room. It’s that and the personal experiences (although few and far between) that keep me wanting to return for more. I’m a ghost hunter after all.